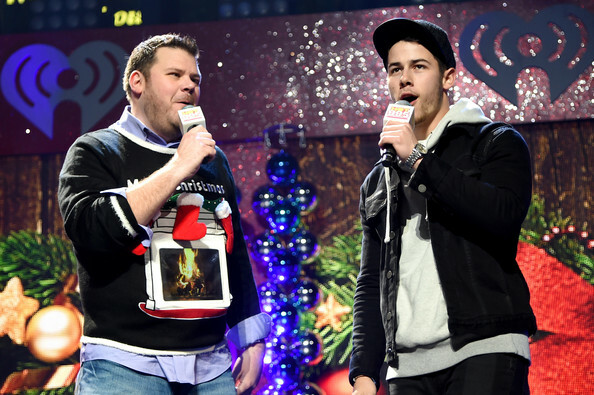 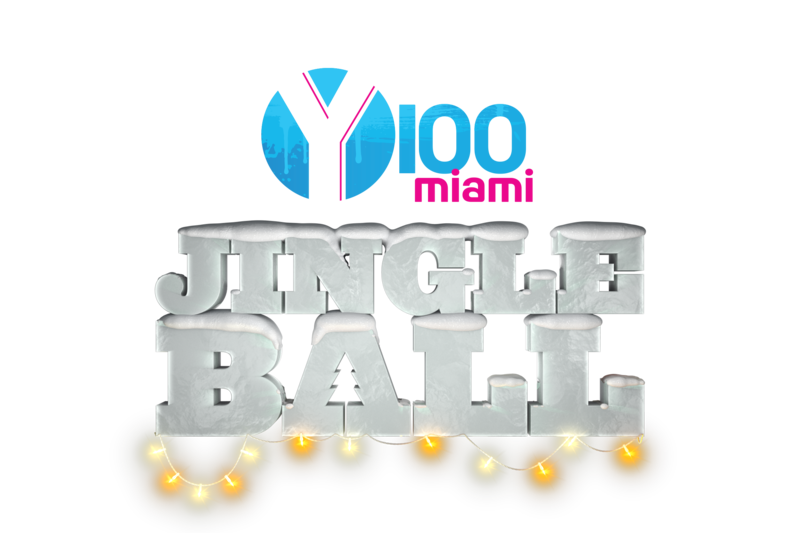 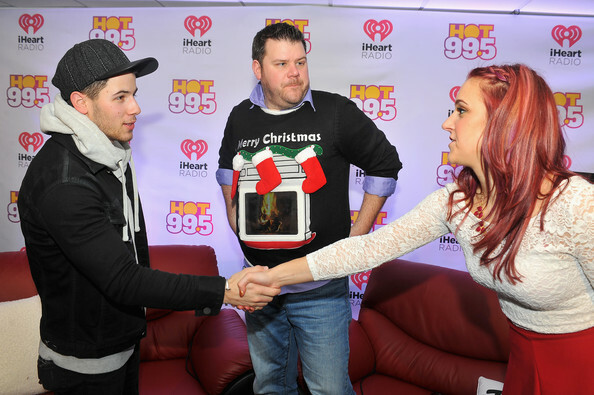 Nick Jonas Is Special Guest Host For HOT 99.5’s Jingle Ball 2014! 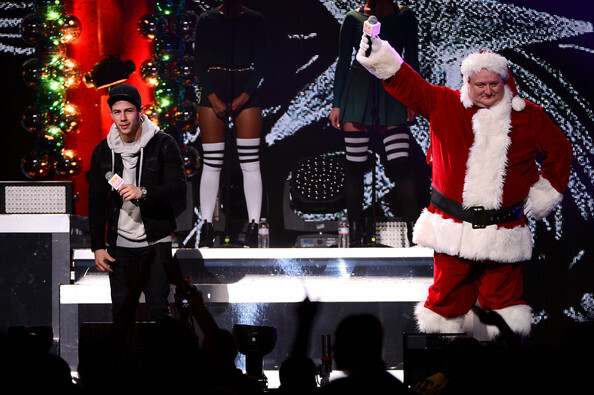 – See The Pics Here!
. 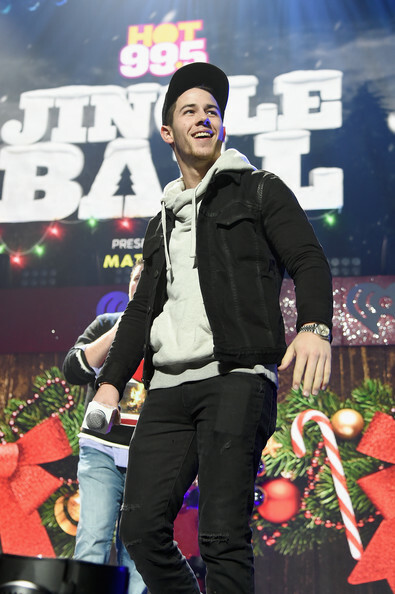 @hot995 D.C. Jingle Ball You were so much fun tonight. 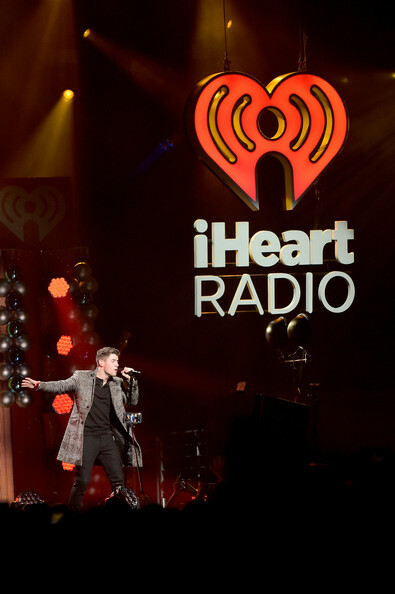 Thanks for having me! 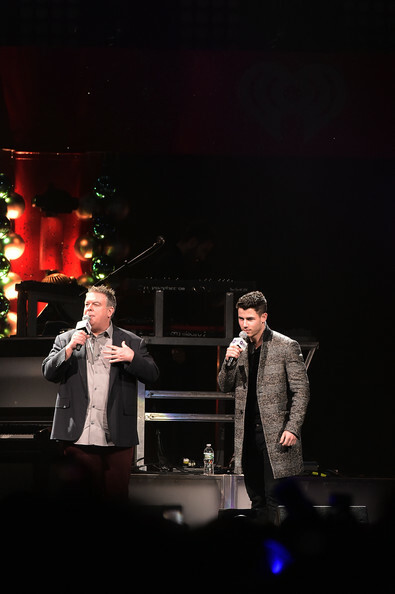 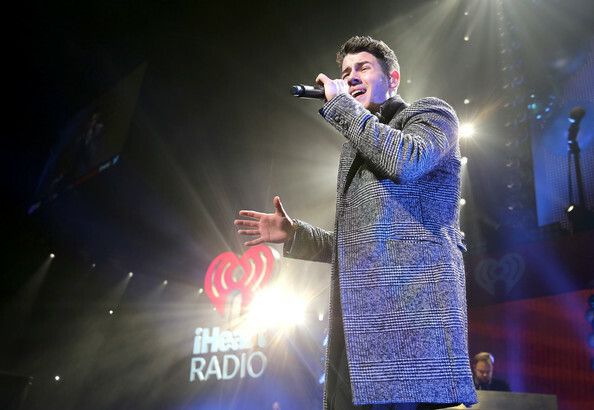 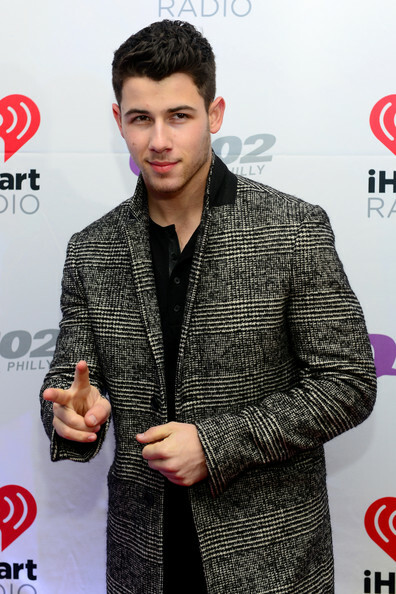 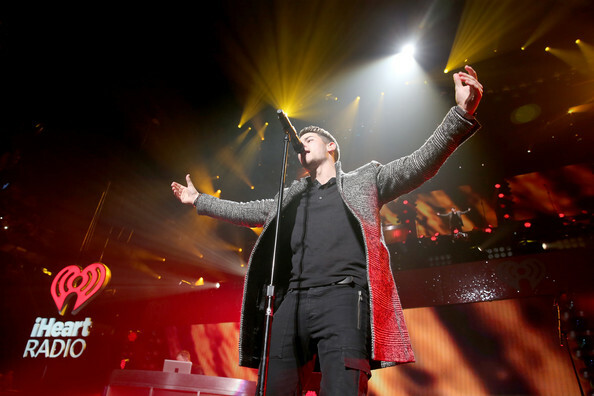 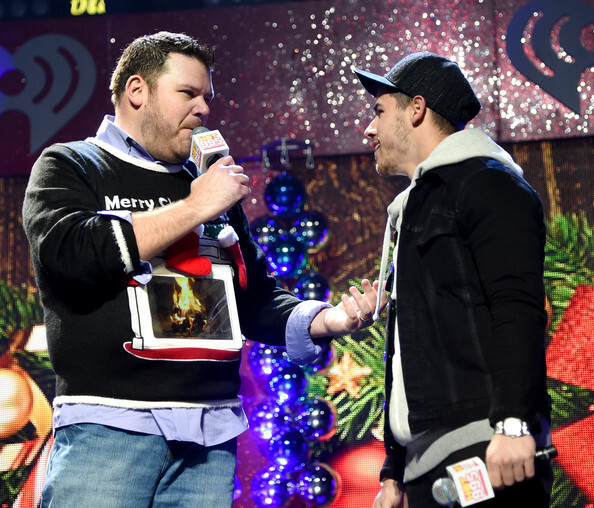 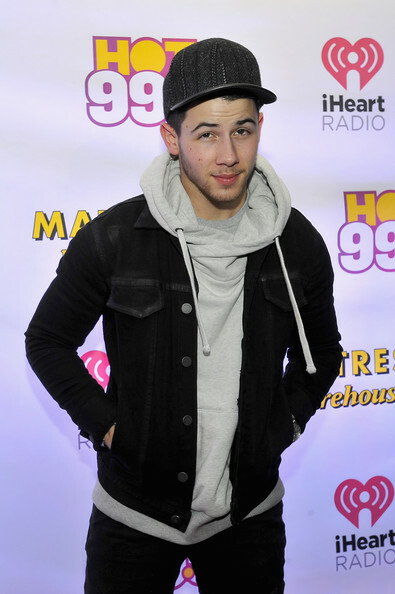 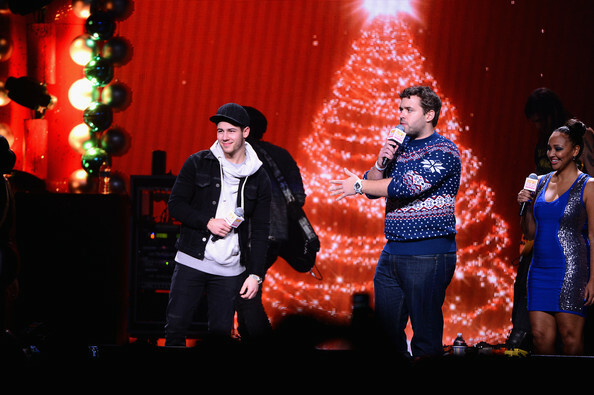 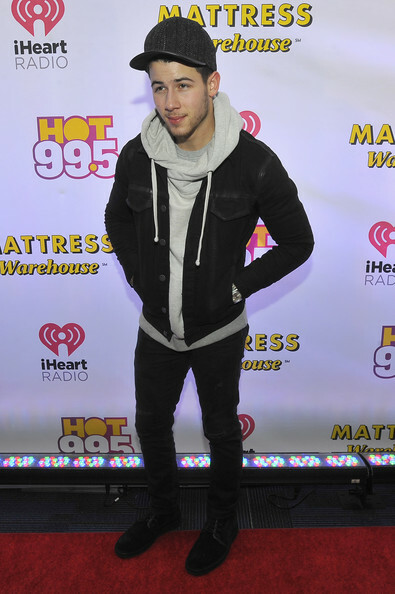 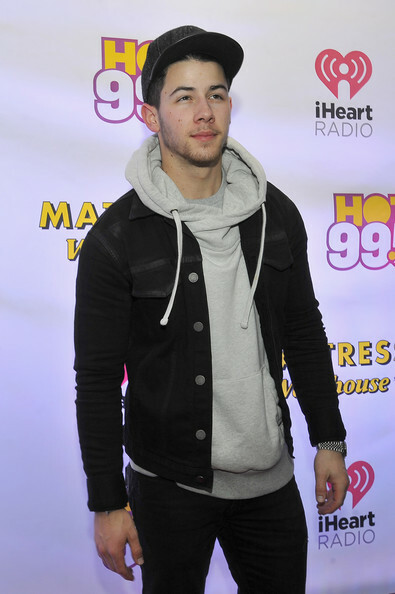 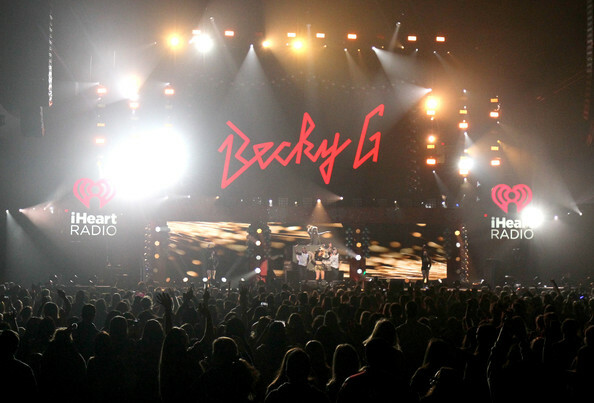 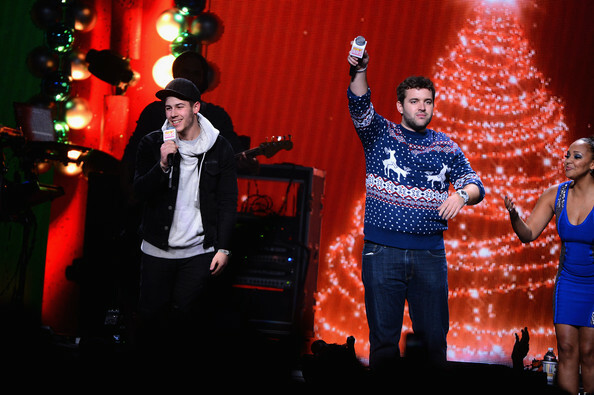 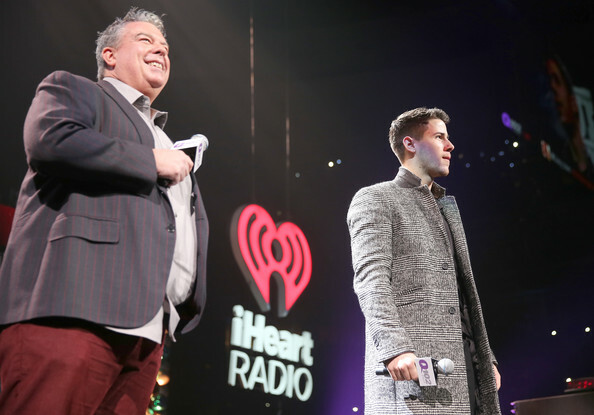 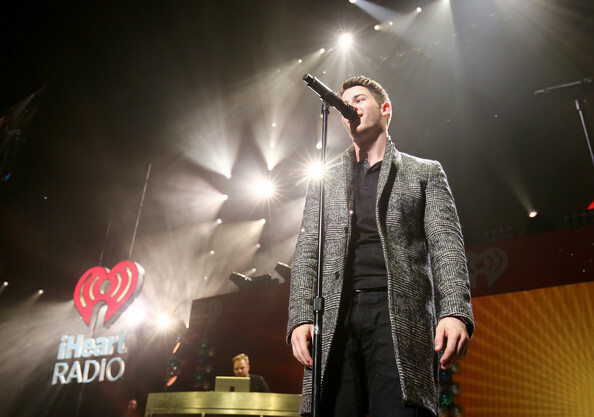 Be sure to check out more photos of Nick from HOT 99.5’s Jingle Ball 2014 in the gallery below! 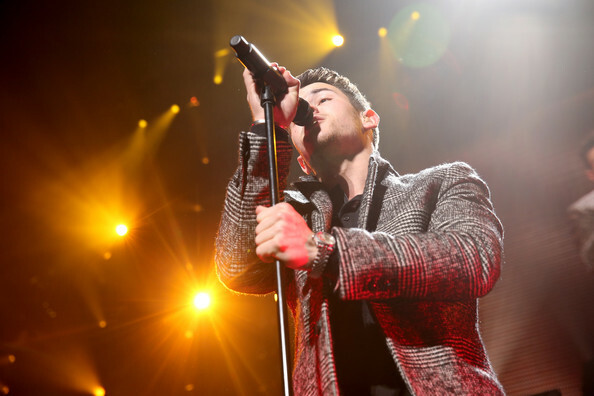 The Handsome Shawn Mendes Performed At The Jingle Ball 2014 Pre-show! 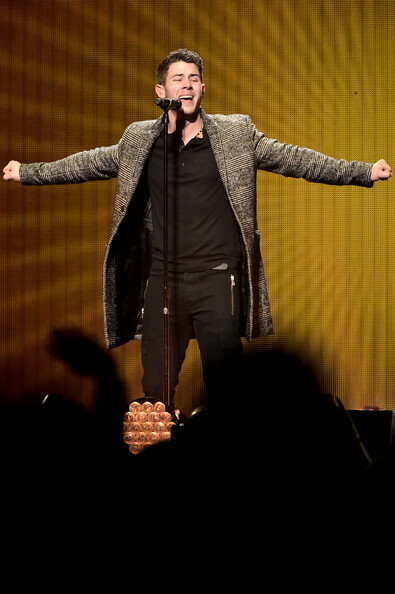 Pics Here! 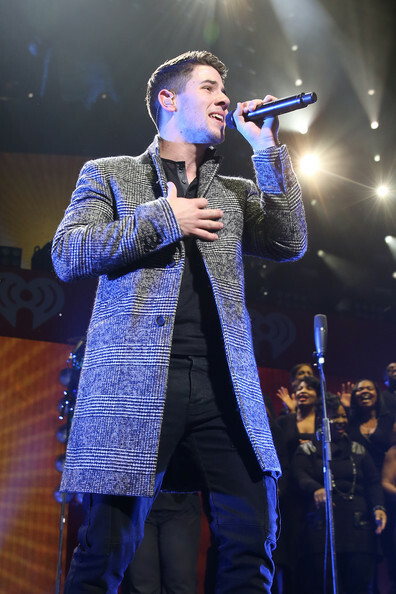 Shawn Mendes looked as handsome as always as he performed at the Z100 & Coca-Cola All Access Lounge at Z100’s Jingle Ball 2014 pre-show at Hammerstein Ballroom on December 12, 2014 in New York City. 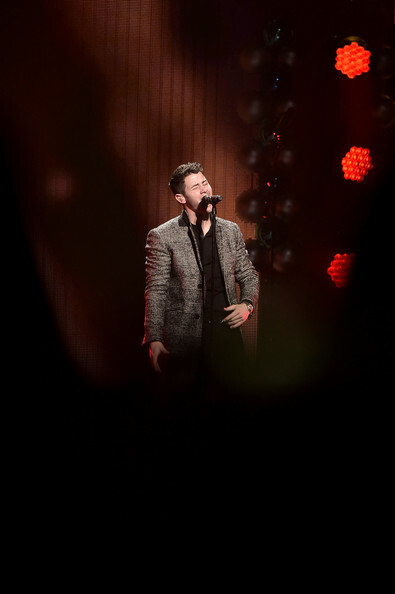 Pics of Shawn can be seen below! 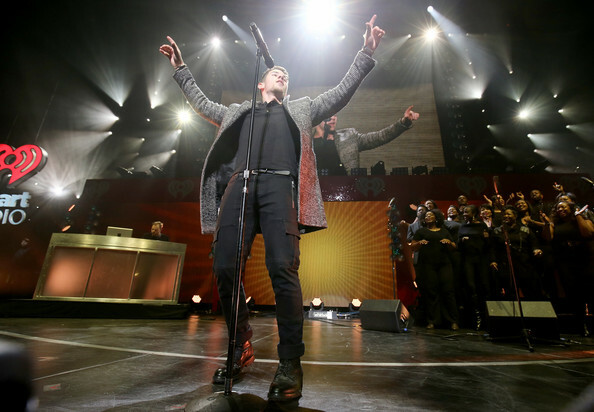 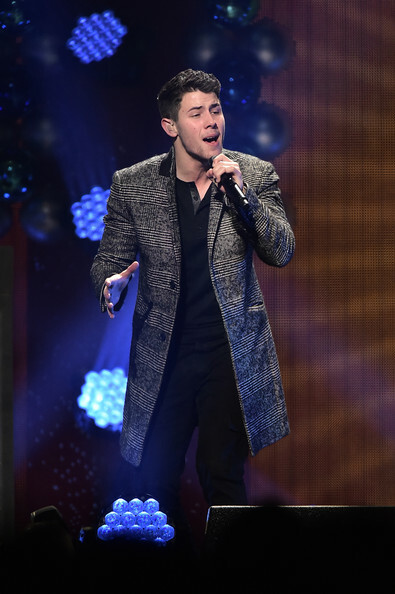 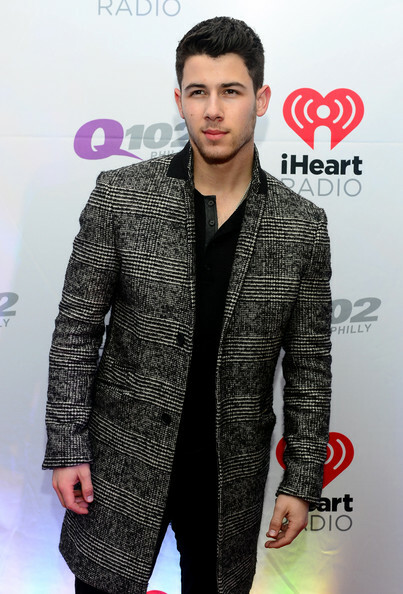 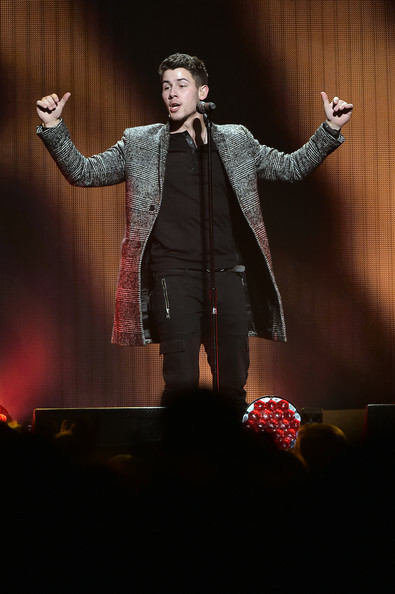 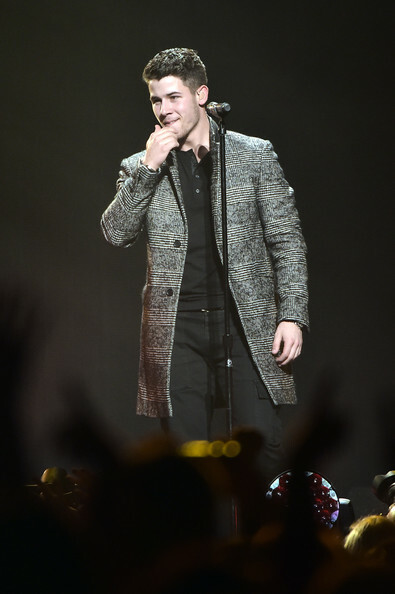 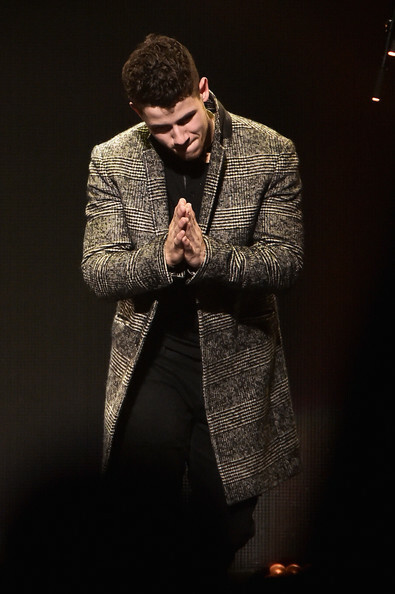 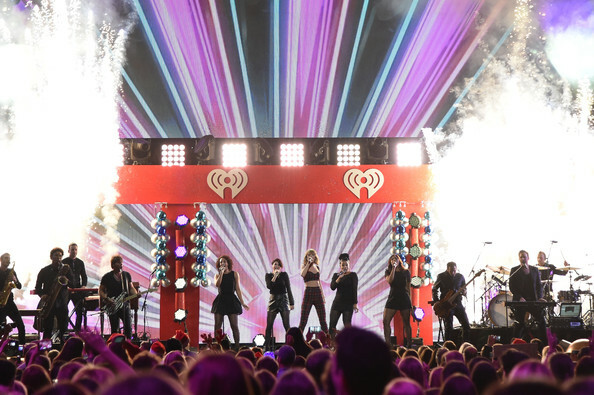 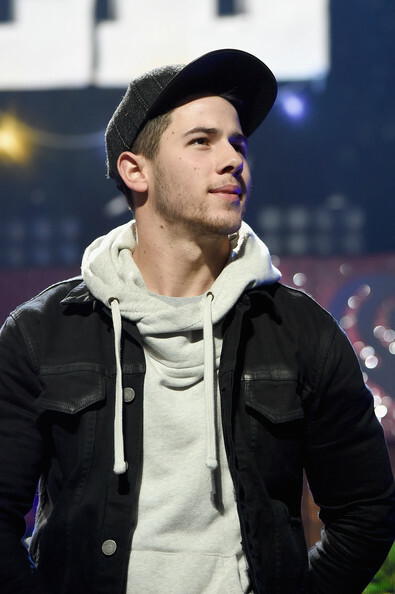 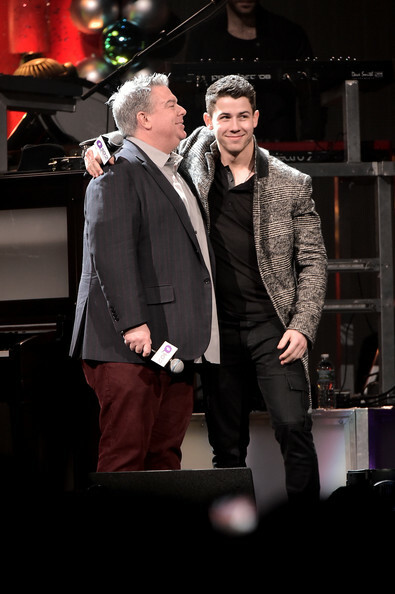 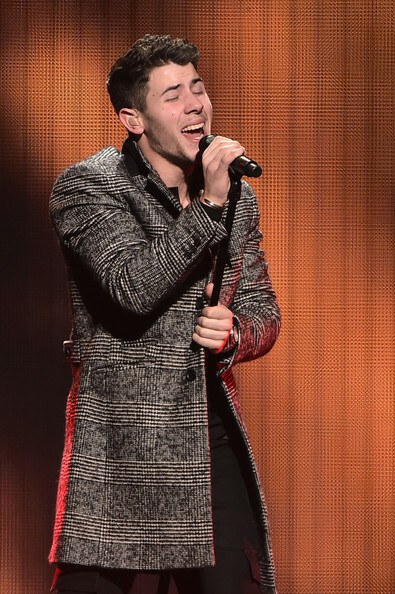 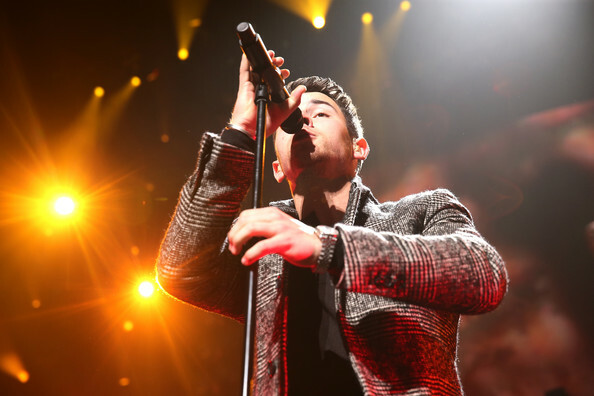 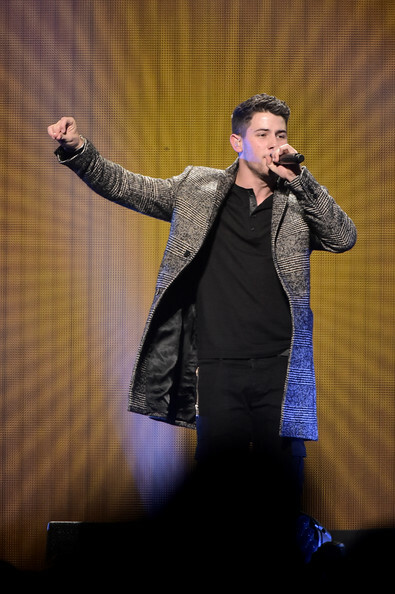 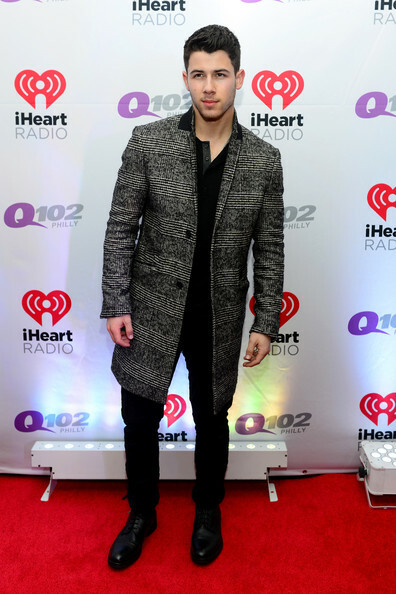 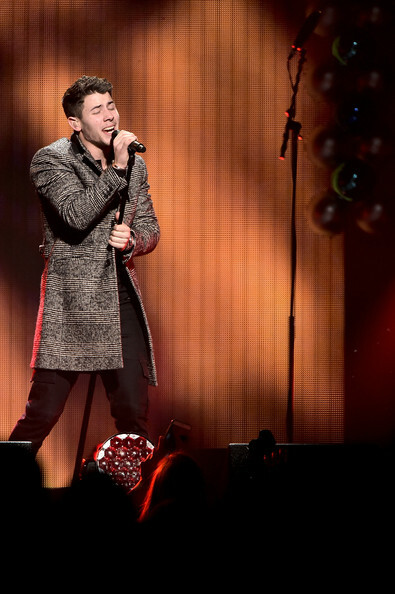 Nick Jonas Hosts And Performs At Q102’s Jingle Ball 2014! 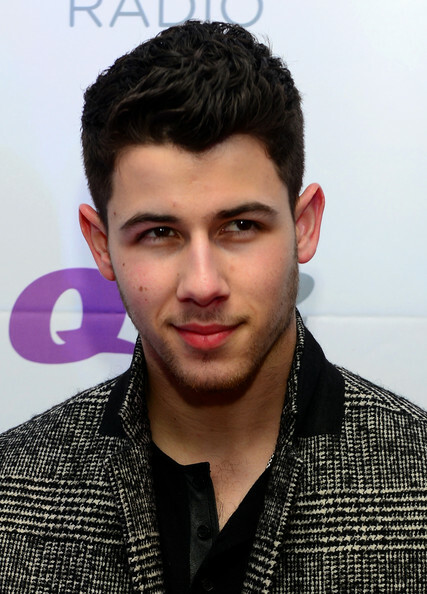 – See All The Pics Here! 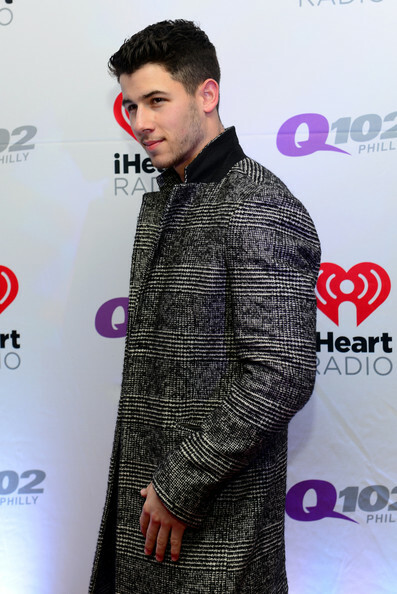 Jingle ball @Q102Philly you were incredible thanks for having me! 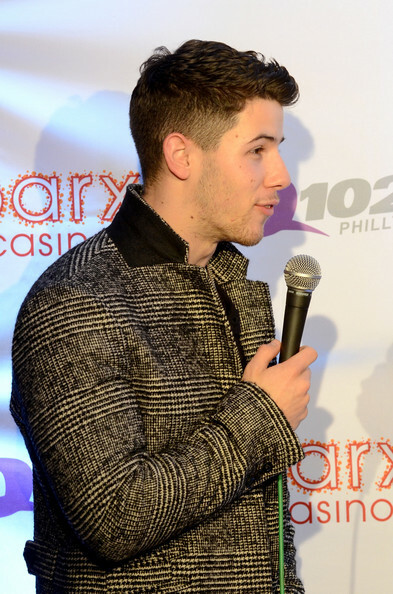 Be sure to check out all the pics of Nick from the event in the gallery below! 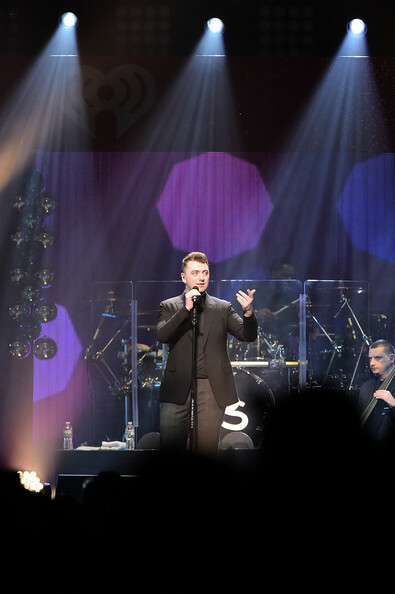 Sam Smith Awesome Performing At The Q102 Jingle Ball!–Pics Here! 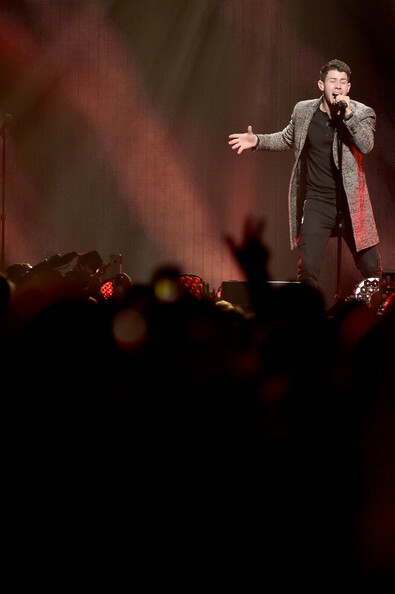 Singer Sam Smith, all decked out in black, performed onstage at the Q102’s Jingle Ball 2014 at Wells Fargo Center in Philadelphia, Pennsylvania yesterday, December 10th. 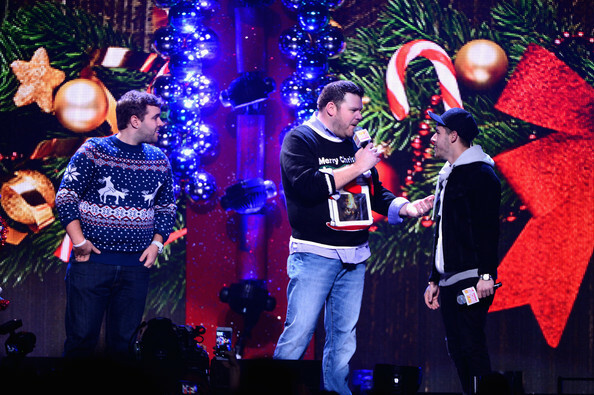 More pics of Sam are below!